Poo Doo Leash - Pet Waste Carriers Is CBD oil good for your dog? 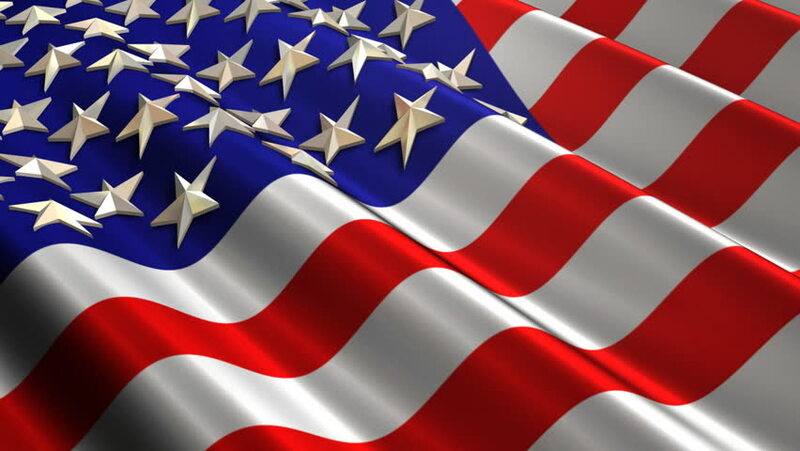 Thank you to all who have served and continue to serve this great country. Now, let me switch gears to get the word out on helping our senior fur babies. As more states legalize marijuana and hemp for humans, pet owners are giving their fur-babies cannabis-based extracts, ointments, and edibles marketed to treat everything from arthritis and anxiety to seizures and cancer. Having a 12-year-old German Shepherd and 10-year-old mutt, we are always on the lookout for anything that can help our babies be more comfortable. Our monthly vet bills, just for pain meds, are running around $200 and are not that effective. We started doing research on the different products currently on the market to include Hemp, Cannabis (also called marijuana), CBD (Cannabidiol) oil, and THC (tetrahydrocannabinol). Unfortunately, we live in a state where marijuana and THC are illegal. First, what are the differences between hemp and Cannabis (marijuana)? Let’s dust off those brain cells to recall your past botany lessons. These plants both come from the genus Cannabis and species Sativa, therefore scientifically the same thing. Legally though, they are quite different. Think of it like comparing yourself to your brother or sister (if you have one). You both come from the same family, but each has slightly different characteristics. Hemp is the non-psychoactive version of the plant and Marijuana is the psychoactive version of the plant. Both plants have cannabinoids that can be extracted. What are cannabinoids you ask? Cannabinoids are the chemicals which give the cannabis plant its medical and recreational properties. Cannabinoids like THC and CBD interact with different receptors in the body to produce a wide range of effects, such as feeling high. In order to understand cannabinoids, you have to know a bit about the endocannabinoid system. The endocannabinoid system is a system in the human body consisting of cannabinoids and cannabinoid receptors. These receptors and cannabinoids can be thought of as a lock-and-key system. Cannabinoids bind to cannabinoid receptors like a key fits into a lock. Unlocking the receptor causes changes in how cells function, leading to different effects in the body. The Cannabis Sativa plant has over 113 chemicals called cannabinoids. The two main types of cannabinoids are cannabidiol (CBD) and tetrahydrocannabinol (THC). While both cannabinoids provide therapeutic benefits, THC is the one that makes you high. Marijuana’s THC content is usually between 10 and 15 percent, but hemp must have a THC content of 0.3 percent or less. At this level, cannabis has no intoxicating effect, for people or dogs. 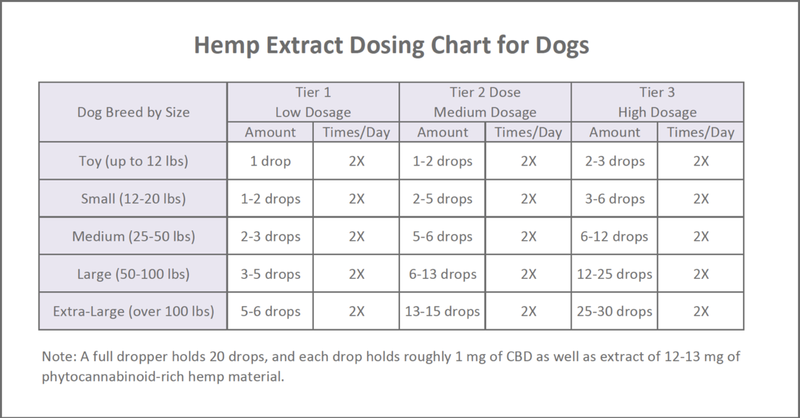 Although the data I have read suggests the CBD oil from the marijuana plant is more potent, recent data of whole plant extract of hemp CBD oil is showing amazing results in dogs and humans. Our dog’s daily pain and anxiety definitely are decreased on the CBD hemp oil. I am using it on myself with great results in decreasing my arthritic knee pain! CBD hemp oil can help with both chronic and acute disease. Studies show that many cannabinoids have anti-inflammatory effects, and can help with pain, tumors, seizures, muscle spasms, skin conditions, appetite stimulation, aggression, anxiety and neurological disorders. Among chronic conditions, it can help with arthritis, compromised immune systems, stress responses, aggression, and digestive issues. There are also studies underway into CBD’s effects on Type 1 diabetes, organ diseases, and cancer. Veterinarians are also finding CBD hemp oil can be useful in treating acute ailments like sprains and strains, torn ligaments, and even during post-operative care to reduce swelling, pain, and stiffness. If your dog’s taking conventional drugs for any of these conditions, CBD hemp may make it possible to use lower doses of the drugs to achieve therapeutic effects. Since conventional medicines do have side effects, this is a useful benefit of CBD. It is important to discuss with your Veterinarian that your pooch is taking CBD as it can prolong the effects of certain medications. An example of this is in humans that are on blood thinners, or any medications in which your provider tells you “not to drink grapefruit within 4 hours of taking this medication”. Which CBD hemp oil is the best? First of all, it is not regulated by the FDA, so buyers beware. Through our research, we have found that the “whole plant extract” versus a single isolate of CBD oil is the best. The whole hemp plant has so much to offer than just CBD in you and your pets overall wellness. Next, you want it organic just like Mother Nature intended it to be with no pesticides. Another thing you should look at is how it is processed. Many companies perform a CO2 extraction process that will add an additional synthetic bleaching process to get the final product. We prefer the olive oil extraction method performed by a local Tennessee company “HeavenSentHemp” that is making headlines! Their olive oil extraction technique is said to amplify the hemp’s benefits over the industry standard coconut oil extraction. This month’s giveaway for loyal Poo Doo Leash customers includes 10% off our website with coupon code “CBD”. Also, with this coupon code, we will donate an additional portion of the sale to a legal charity of your choice. Just write in the comment section which charity you would like the contribution made. share on Reddit? Keep up the excellent work! Yes. Please reference our site!